A new PS4 controller challenger is on the block. 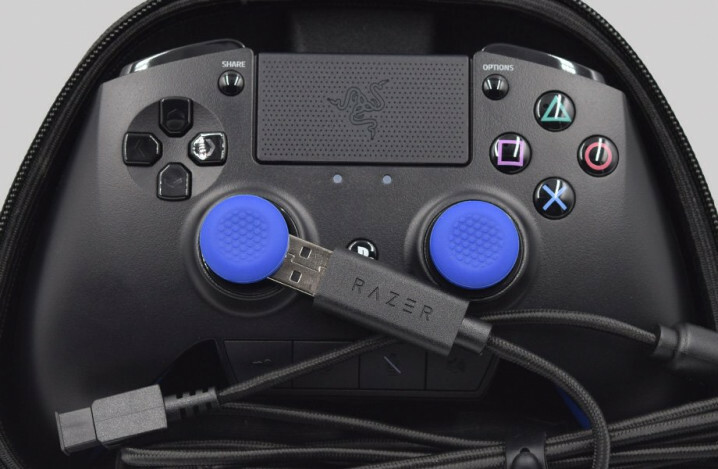 From all premium products out there, Raiju is the closest one to be labeled a pro controller. Welcome to the PS4 section of our blog. Here you can find the latest news, gossips and updates from the world of video games and PlayStation. Considering how fast the technology is developing nowadays, it's very easy to get drown in the sea of information provided to users by various media sources. But no worries, we have got you covered! We will be delivering fresh content daily covering all topics related to PS4: game reviews, comprehensive reports about new gadgets, their weaknesses and strengths, prices and bargains currently available on the market to make sure you will stay on top of gaming trends and get the best deal for your budget. Subscribe to our Newsletter to make sure you won't miss anything important and we are happy to have you on board.